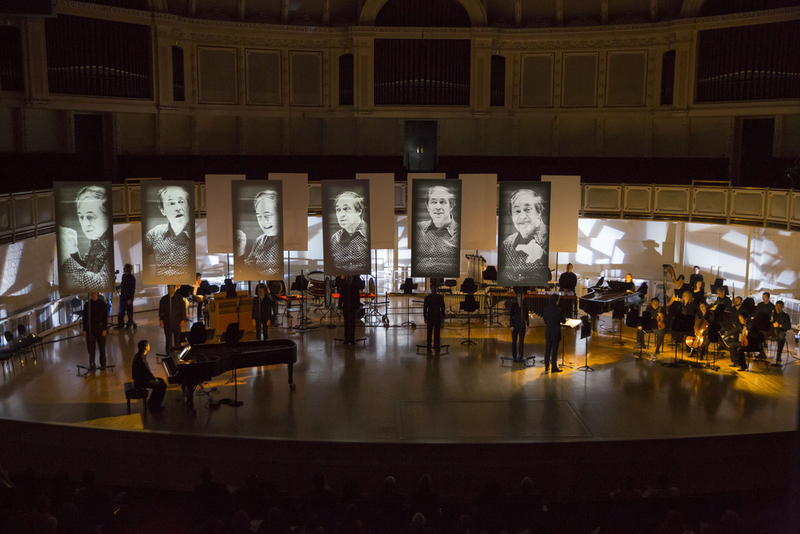 The Beyond the Score world-premiere production of “A Pierre Dream: A Portrait of Pierre Boulez,” salutes the life and work of the CSO Helen Regenstein conductor emeritus. With stage elements by architect Frank Gehry, video projections by Mike Tutaj and artistic supervision by Beyond the Score Creative Director Gerard McBurney, “A Pierre Dream” honors the revolutionary composer, conductor and curator by introducing audiences to his imagination and influences. 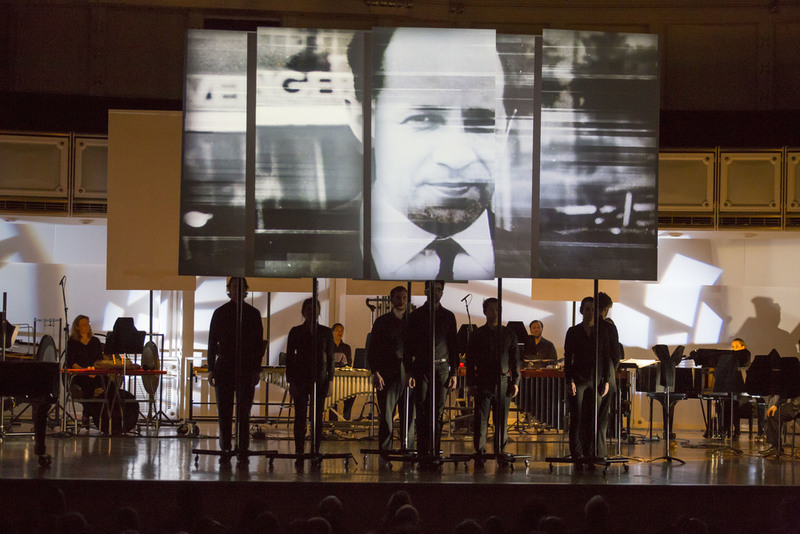 After its world-premiere performances Nov. 14 and Nov. 16 in 2014 at Symphony Center, “A Pierre Dream” was presented in June 2015 in California by the Ojai Music Festival and Cal Performances at the University of California-Berkeley, as well as at the Aldeburgh Festival in Suffolk, England, and the Holland Festival in Amsterdam.